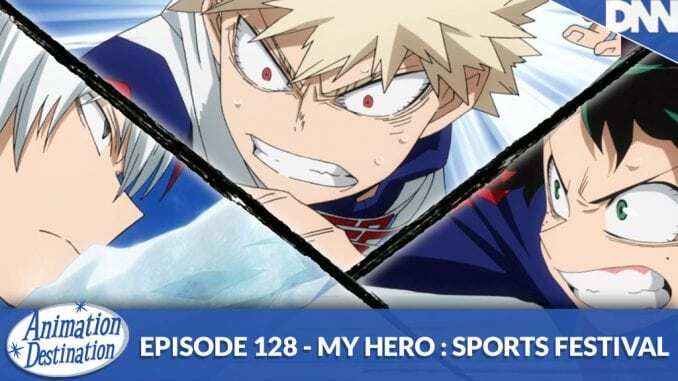 My Hero Academia has been back for some time and rather than wait for the full season 2 to finish (which has been wonderfully lengthened past 13 episodes) we’re gonna tackle my personal favorite arc so far: the Sports Festival Arc! It’s Midoriya vs Todoroki vs Bakugou in the ultimate test in super powered sports games! Plus Ultra!